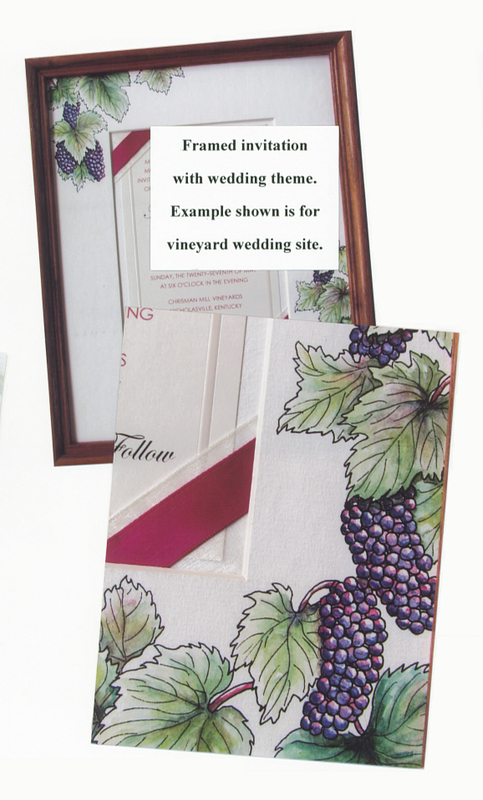 ooking for a unique shower or wedding gift for the bride and groom? 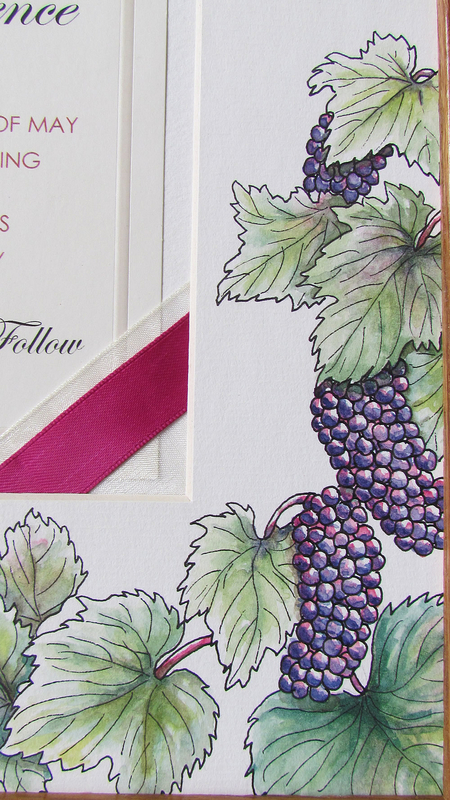 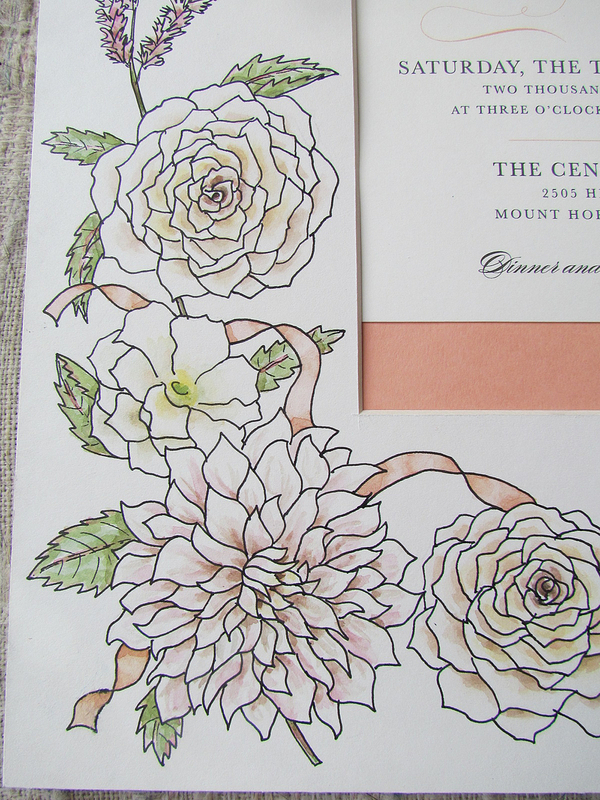 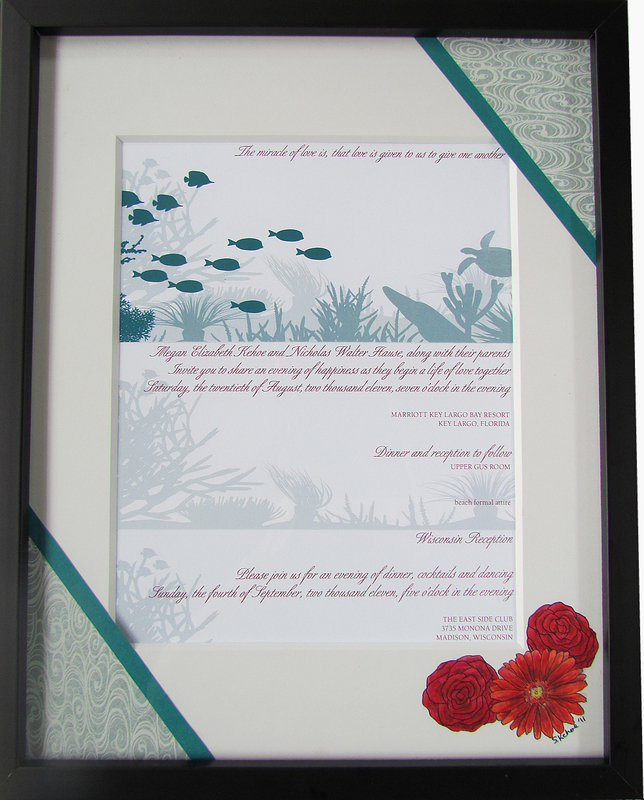 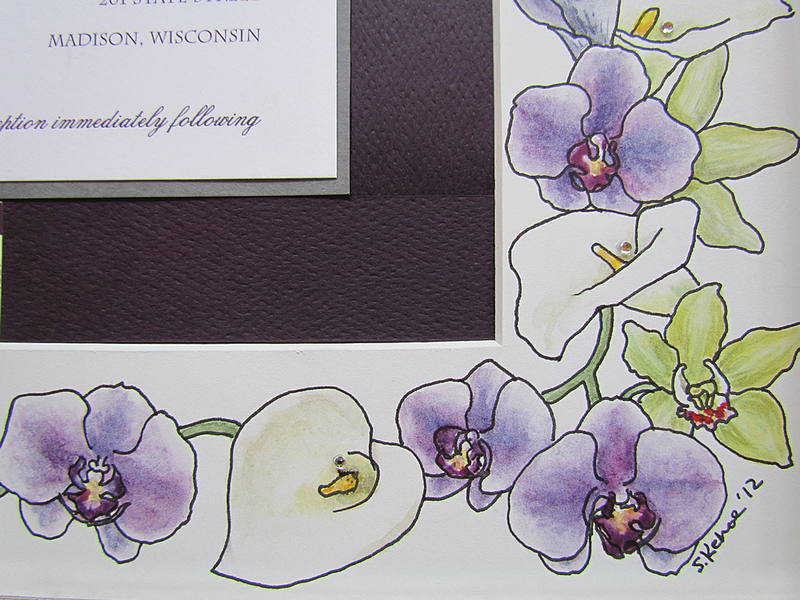 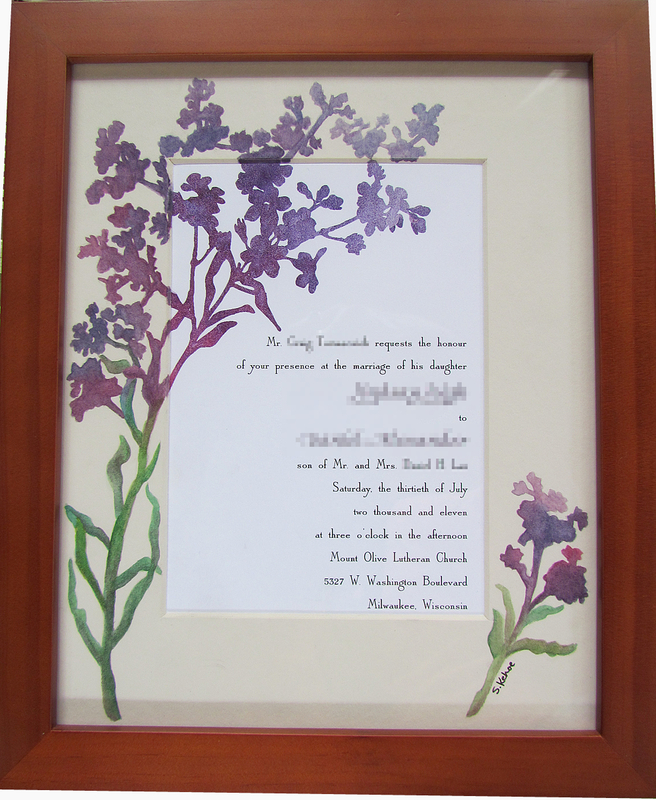 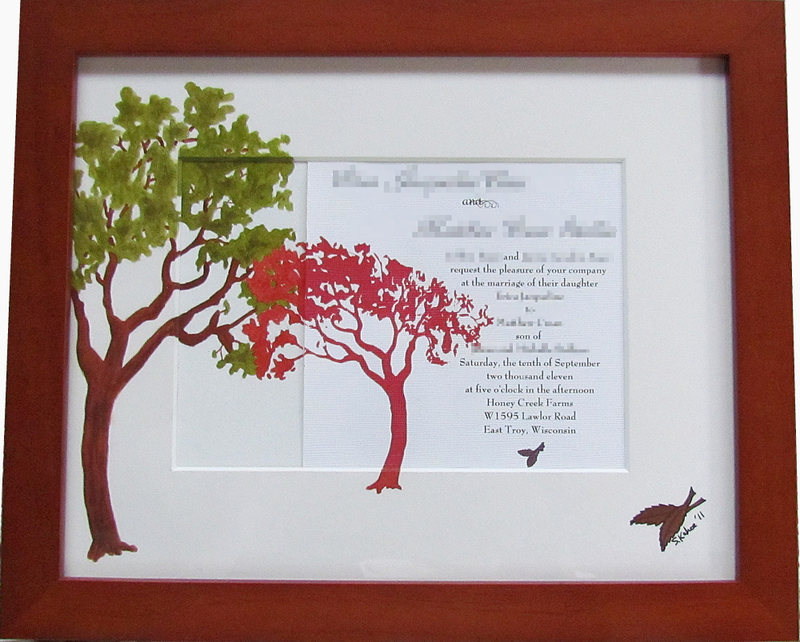 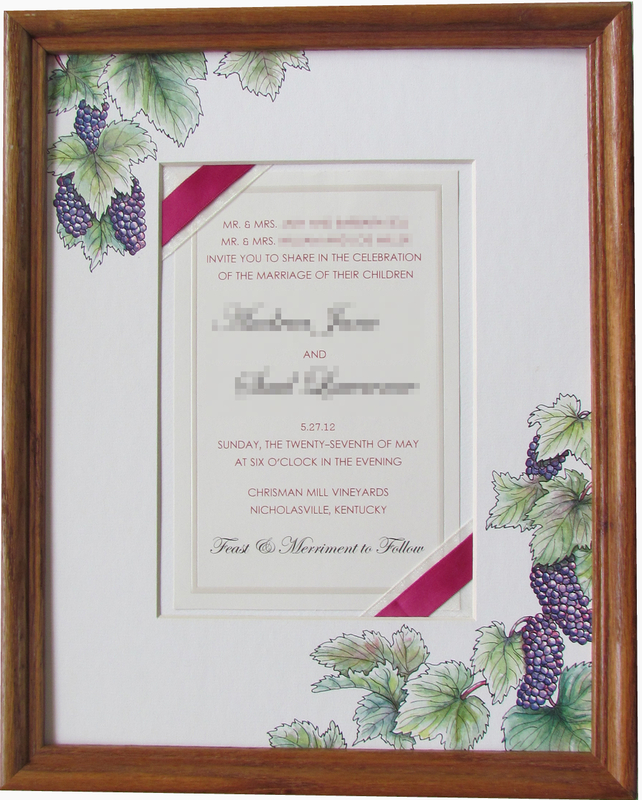 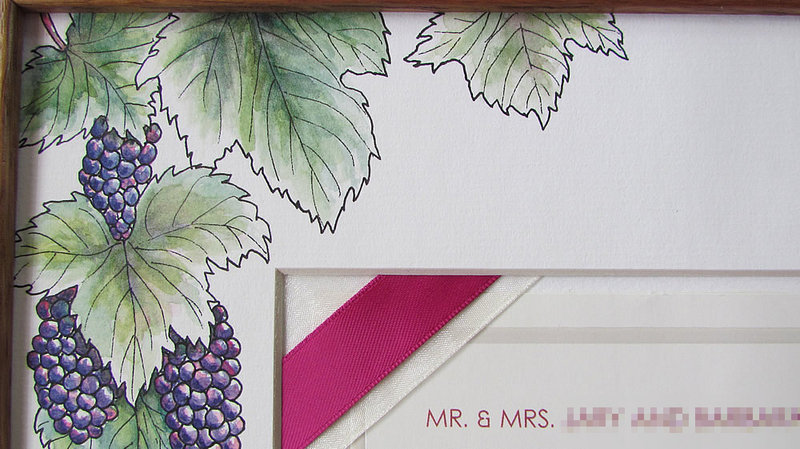 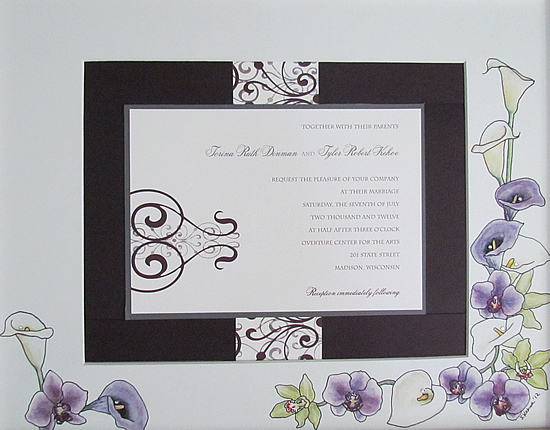 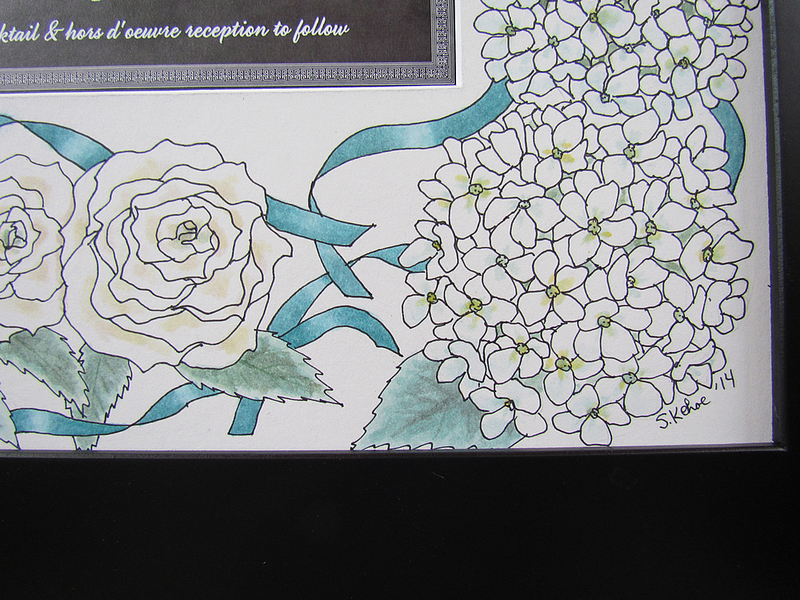 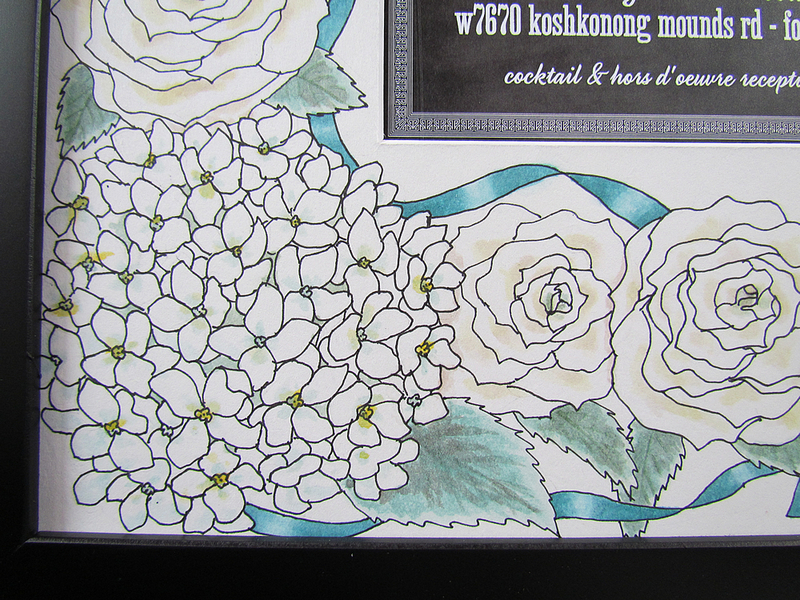 A custom mat is cut to fit the size of the original wedding invitation and decorated using pen and ink and watercolor. 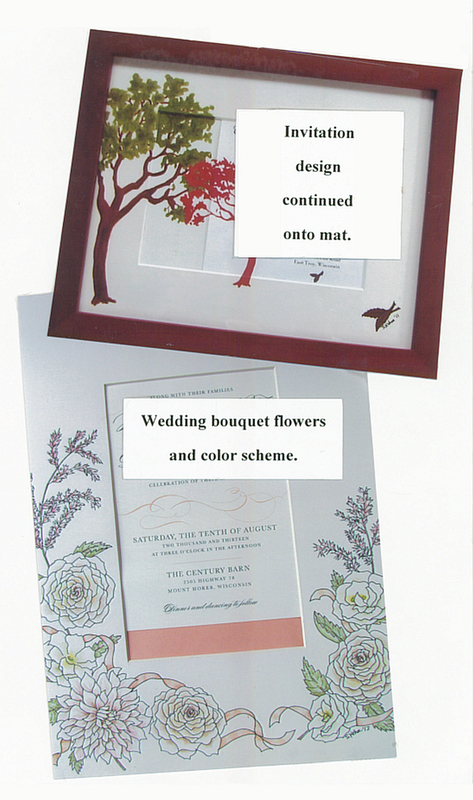 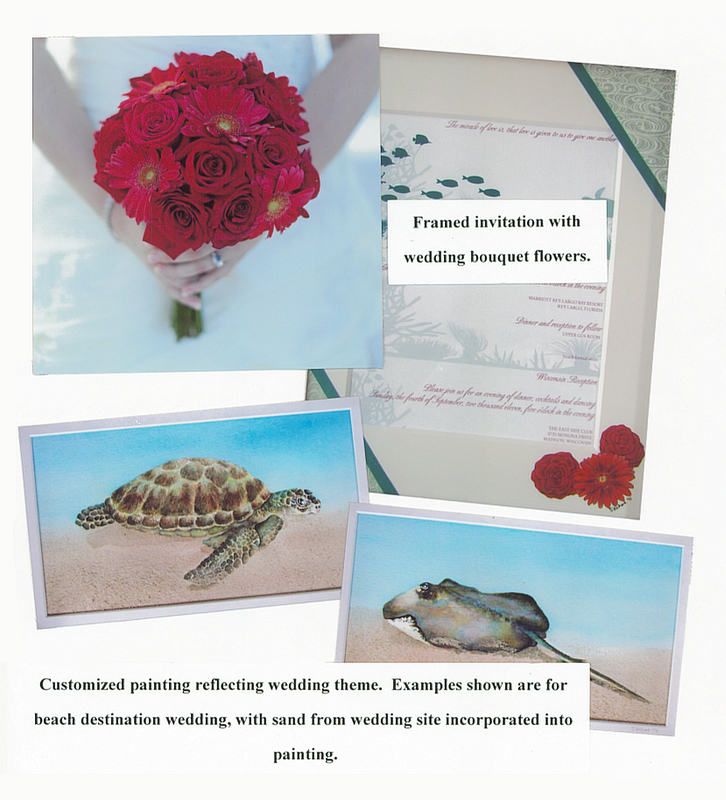 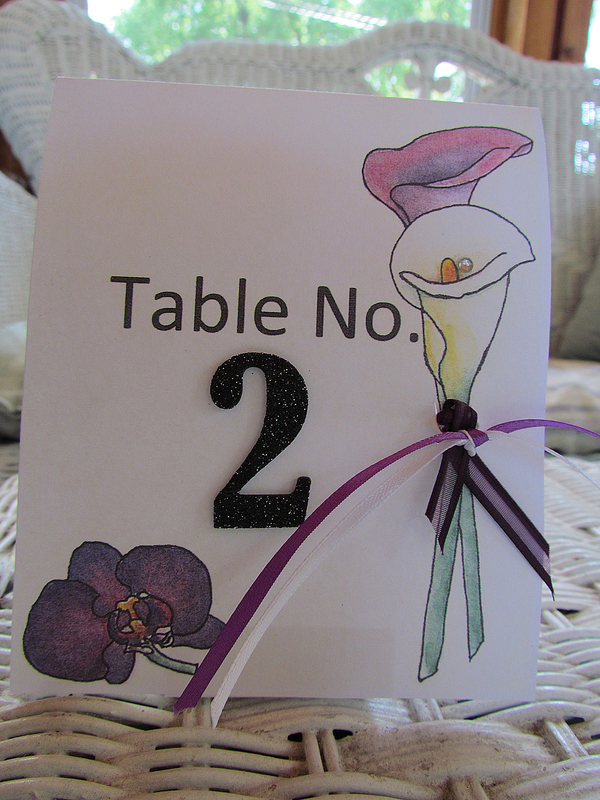 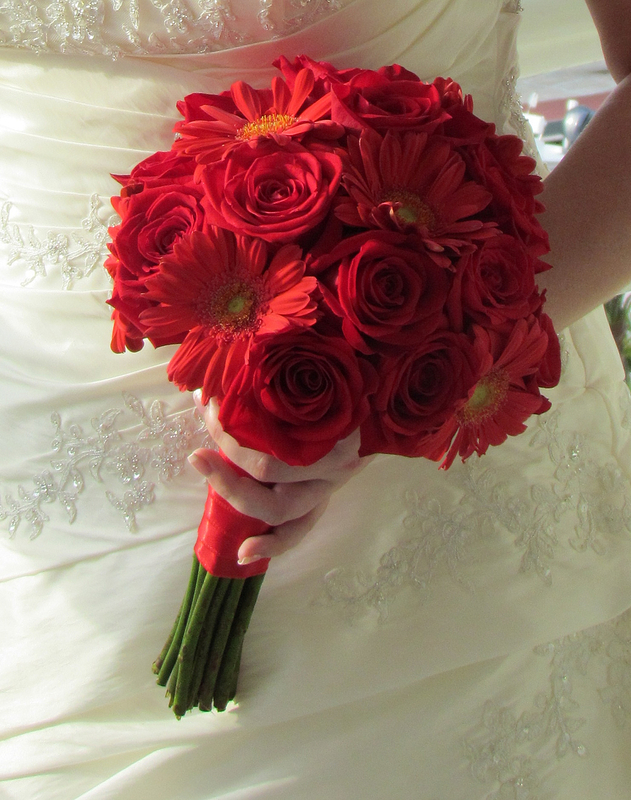 The design can incorporate the bride's wedding flowers or theme of the wedding. 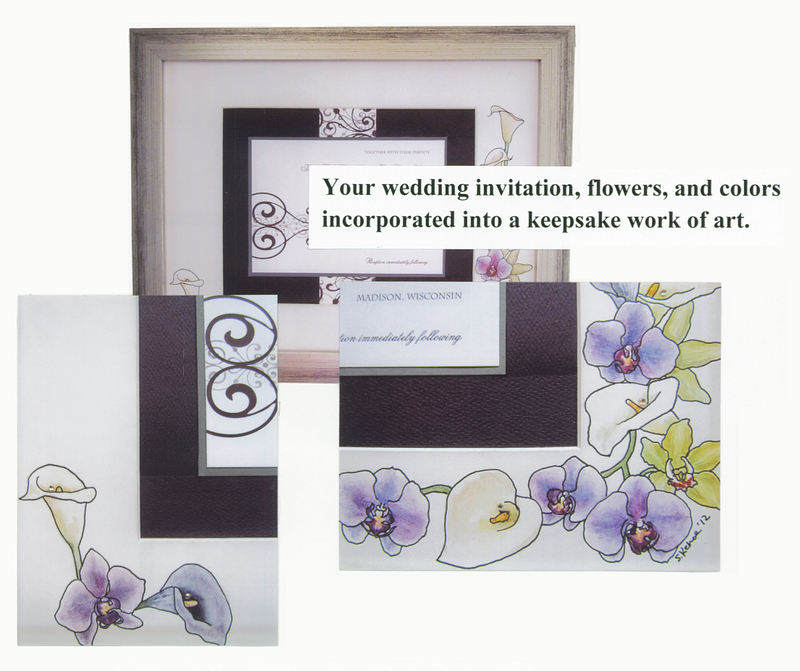 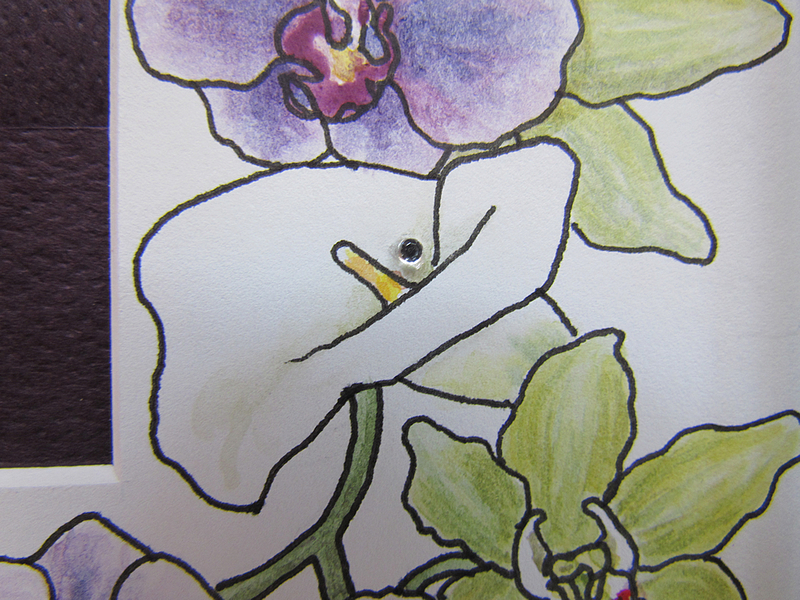 The mat in the example above, for example, was designed to incorporate the wedding flowers, including rhinestones inside the Calla Lilies in the bridal bouquet. 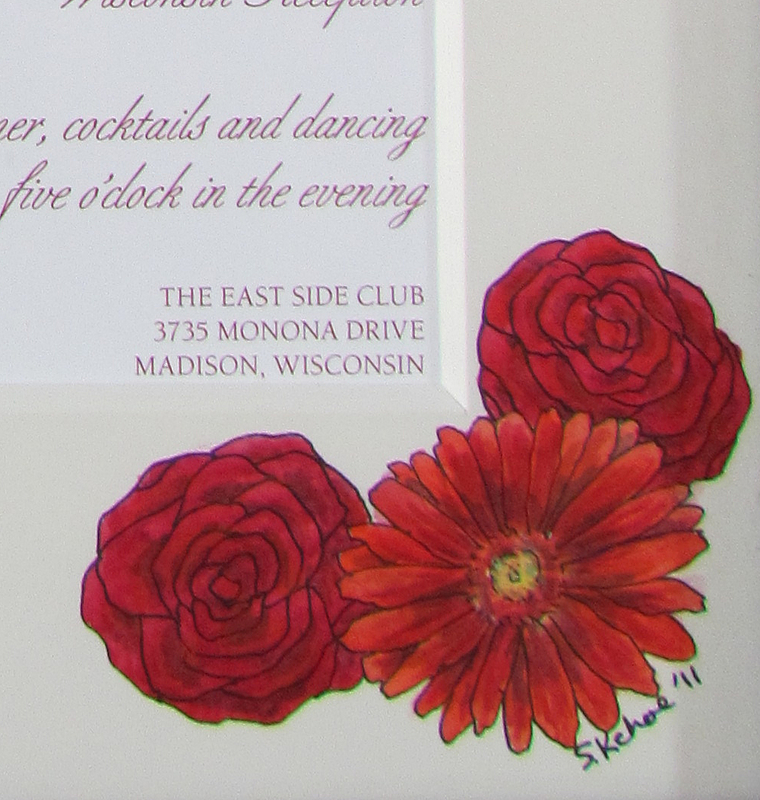 be sure to check out my Wedding Theme Watercolor Paintings!